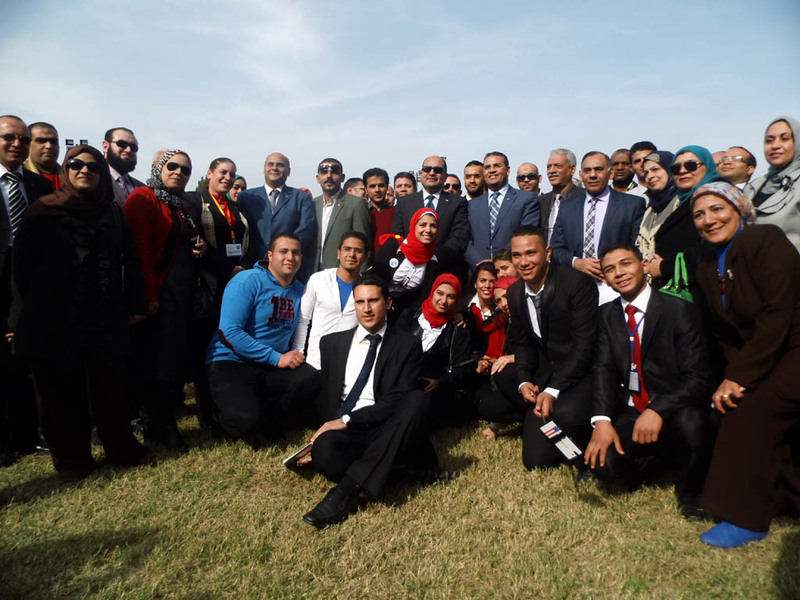 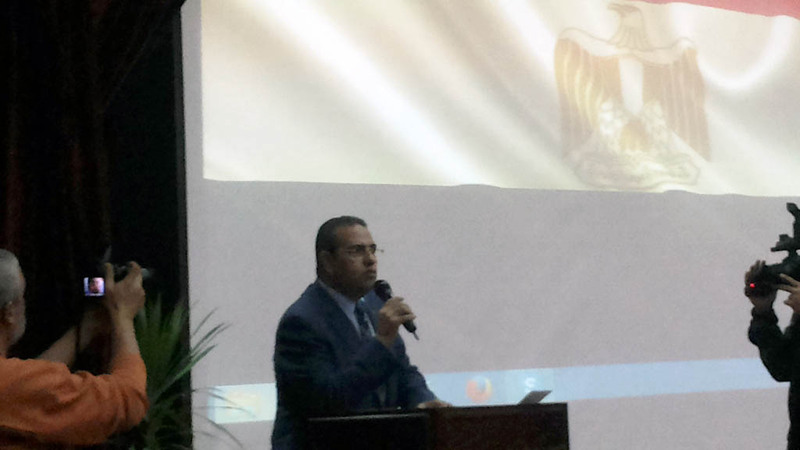 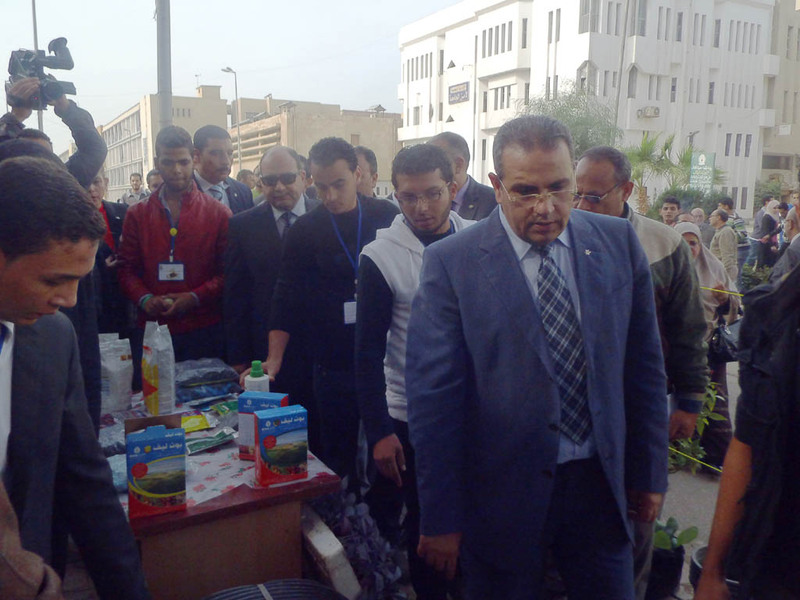 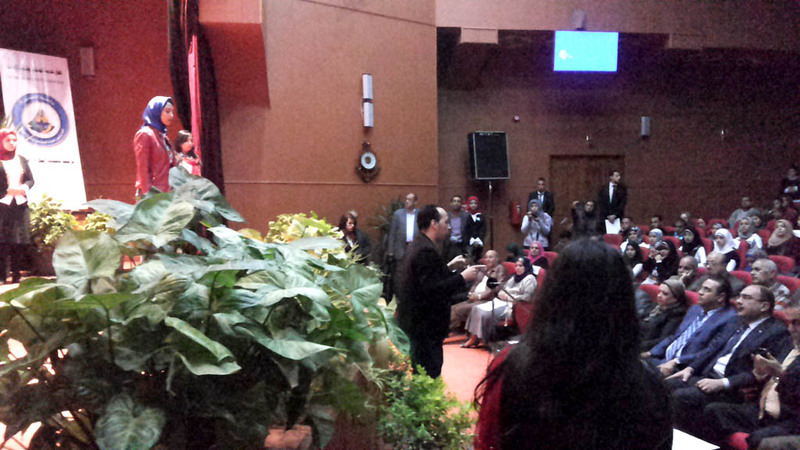 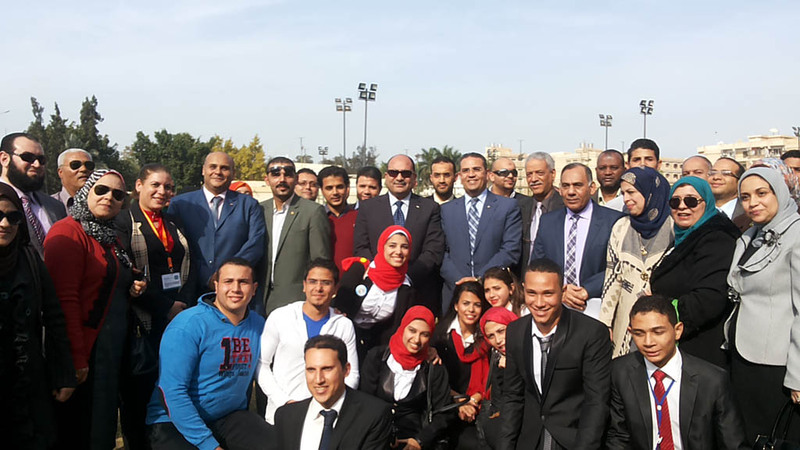 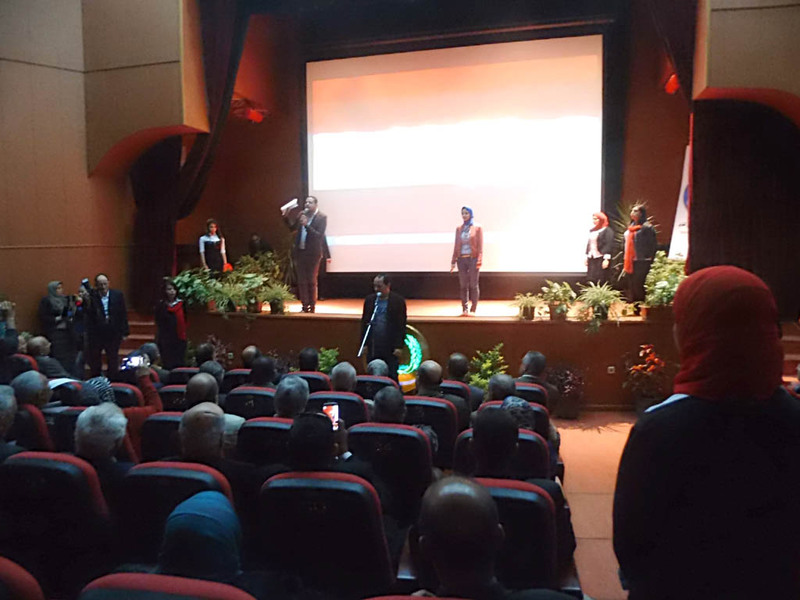 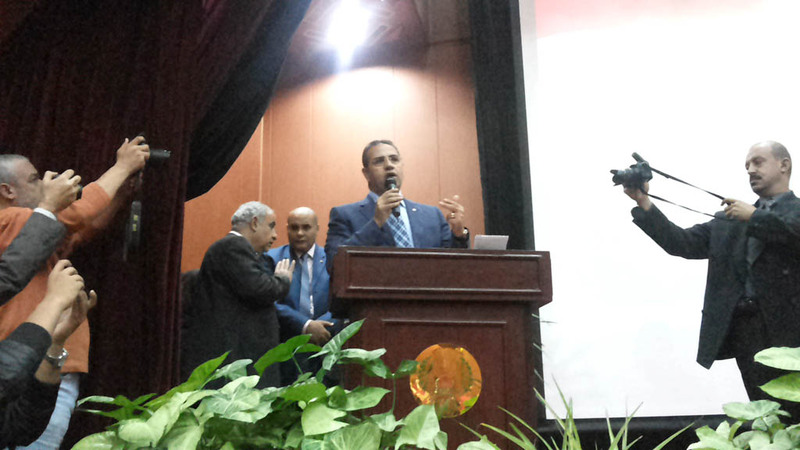 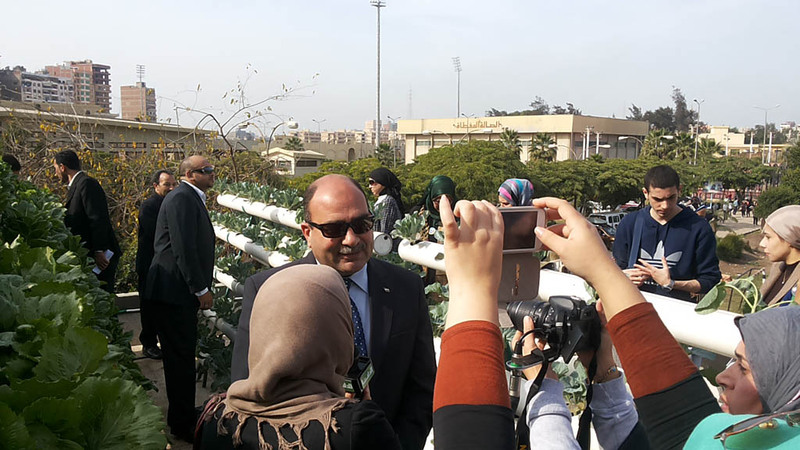 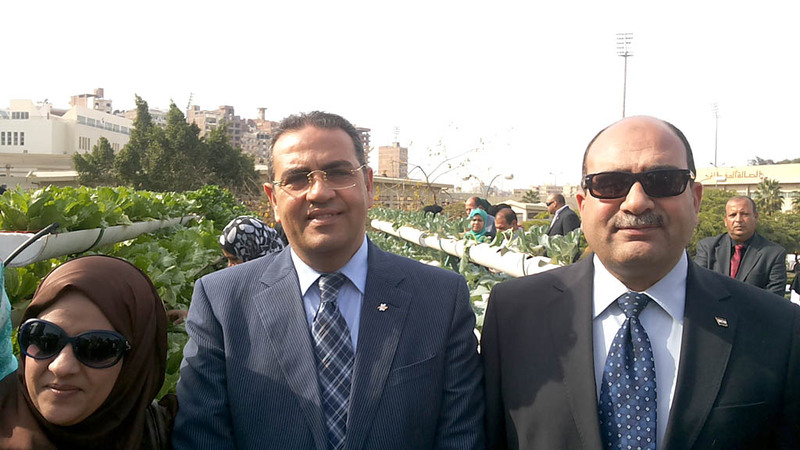 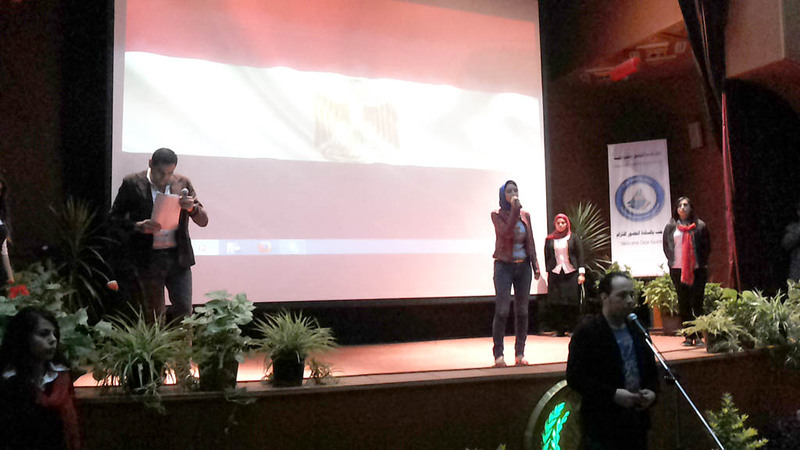 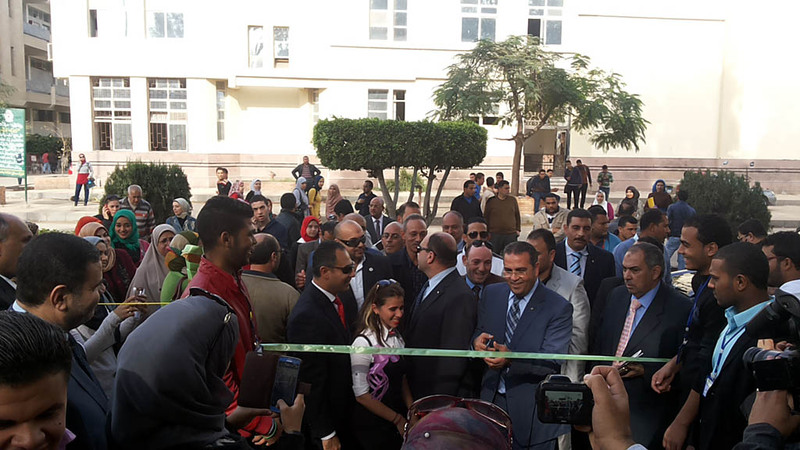 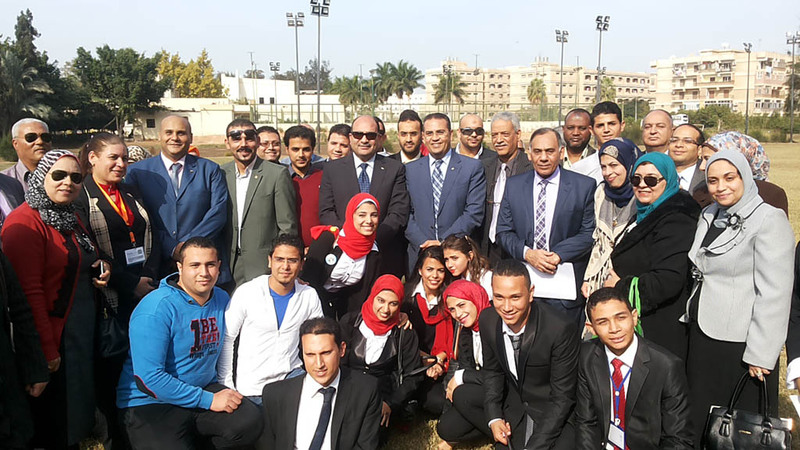 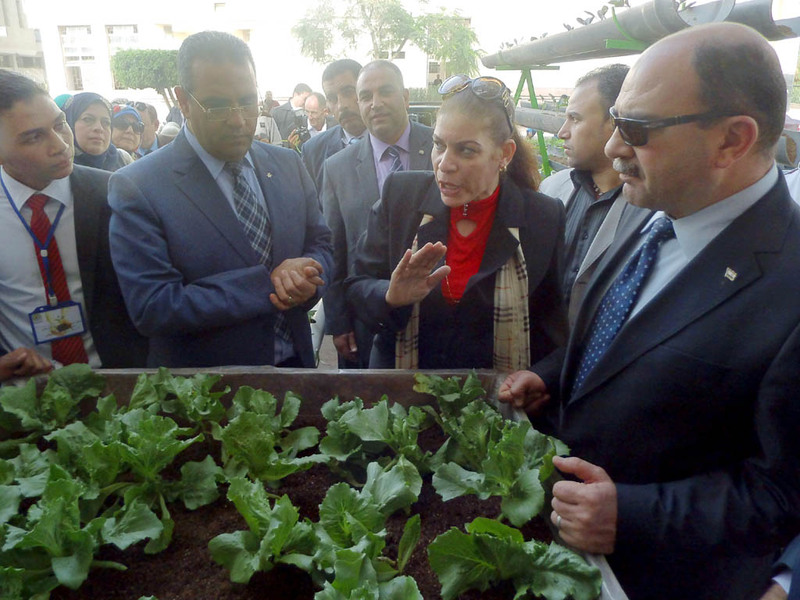 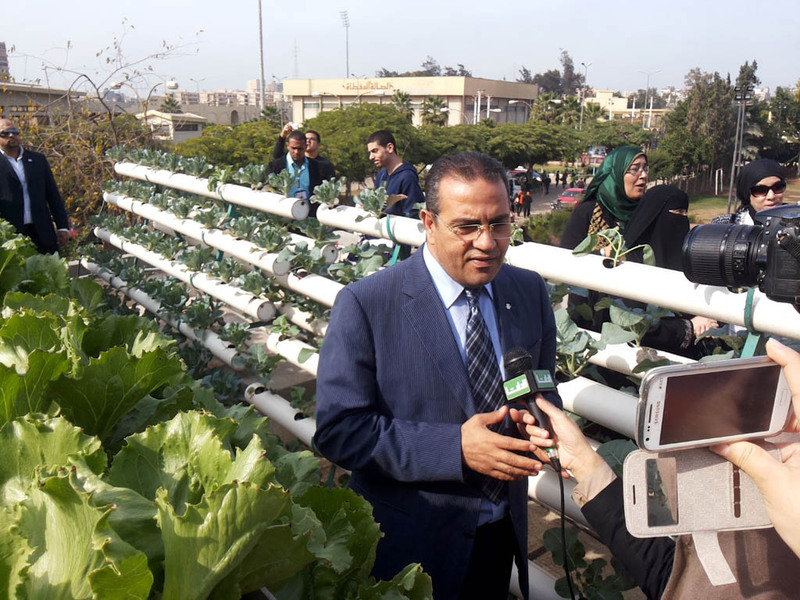 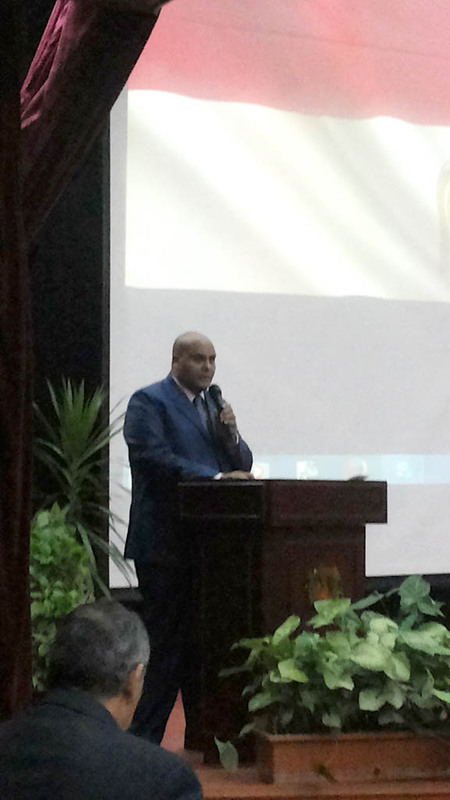 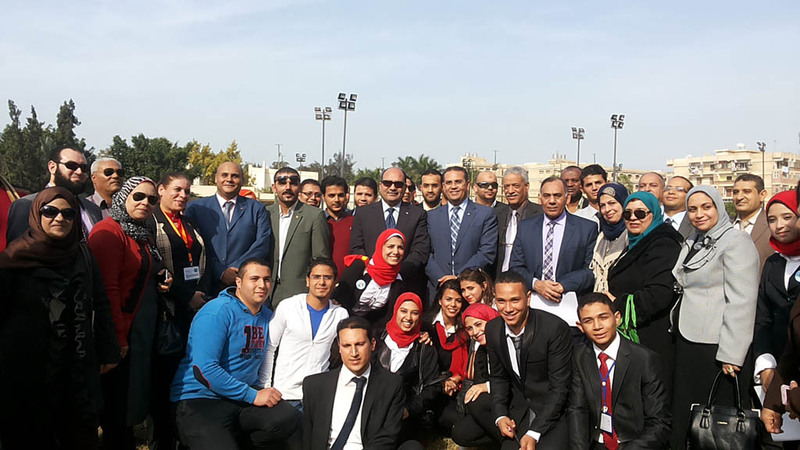 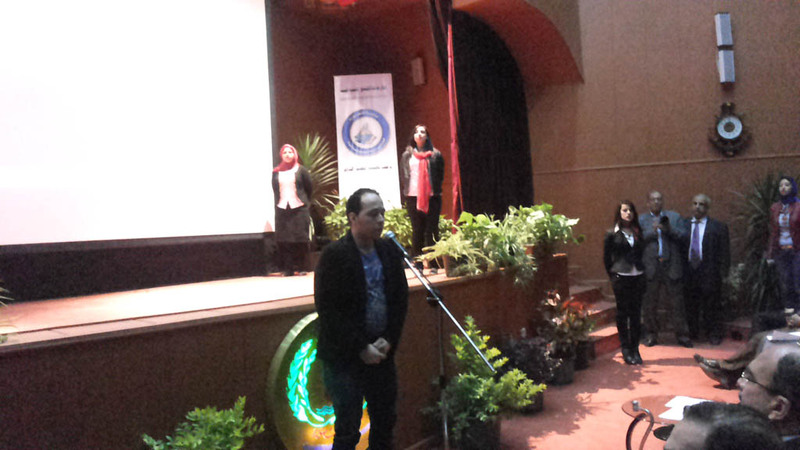 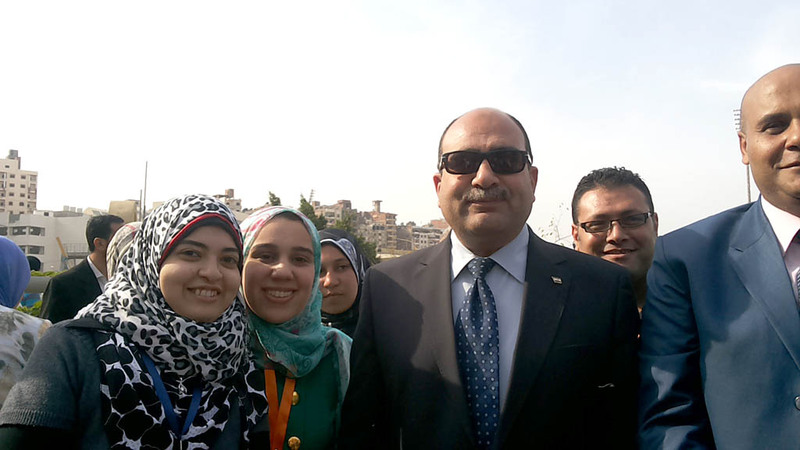 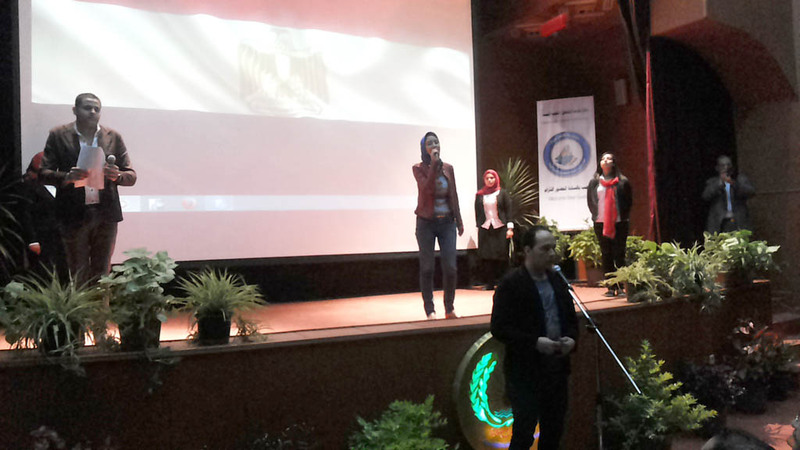 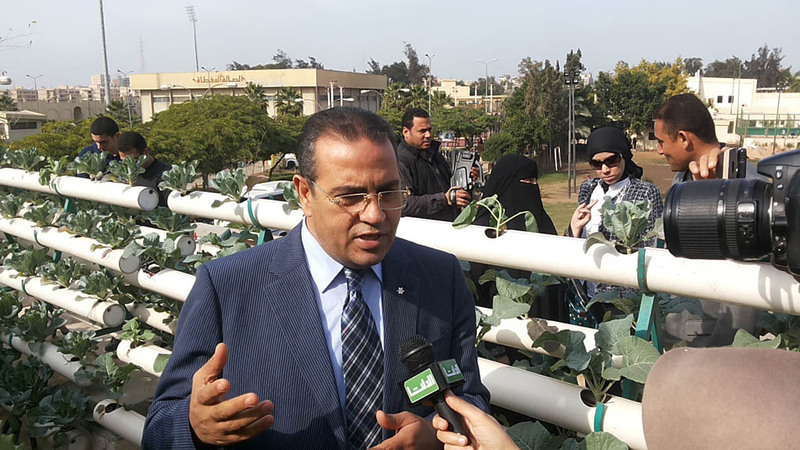 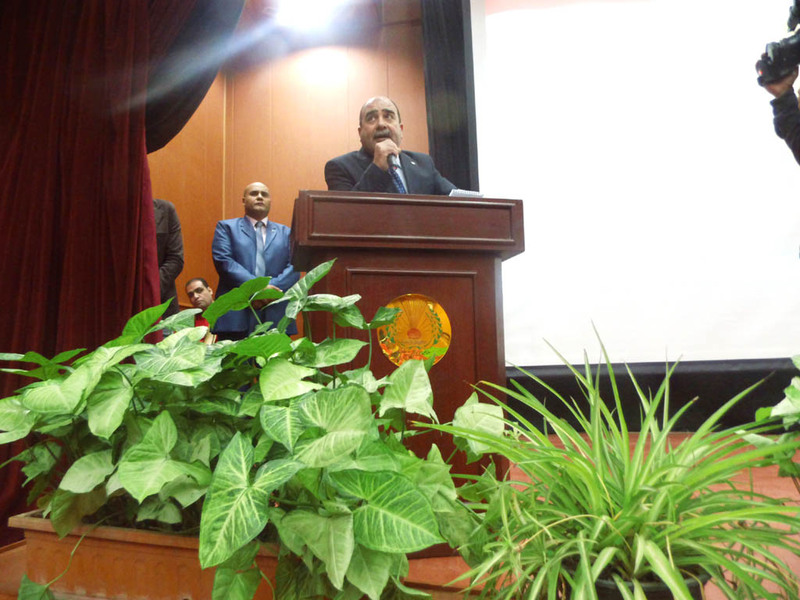 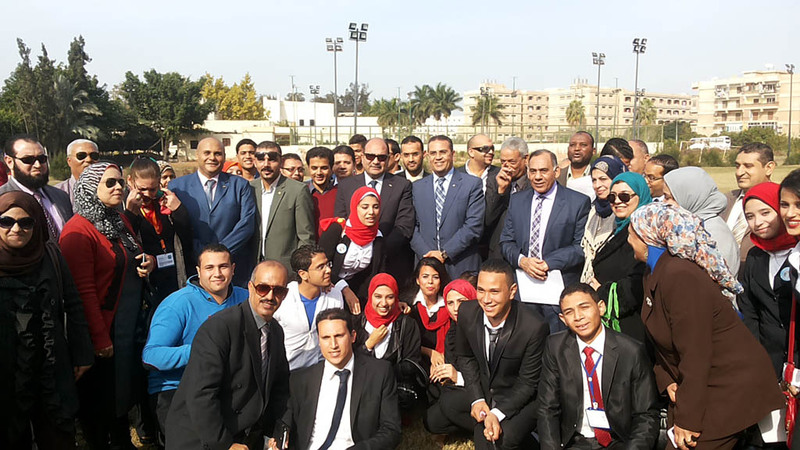 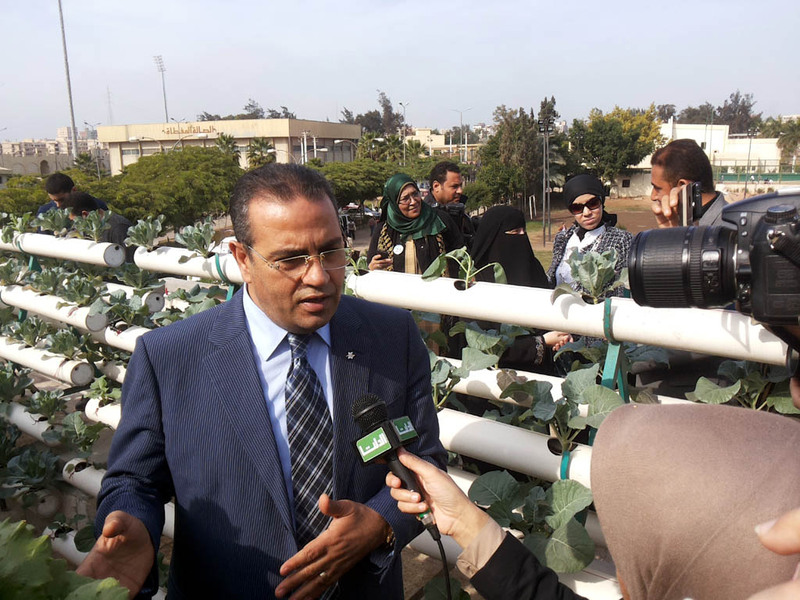 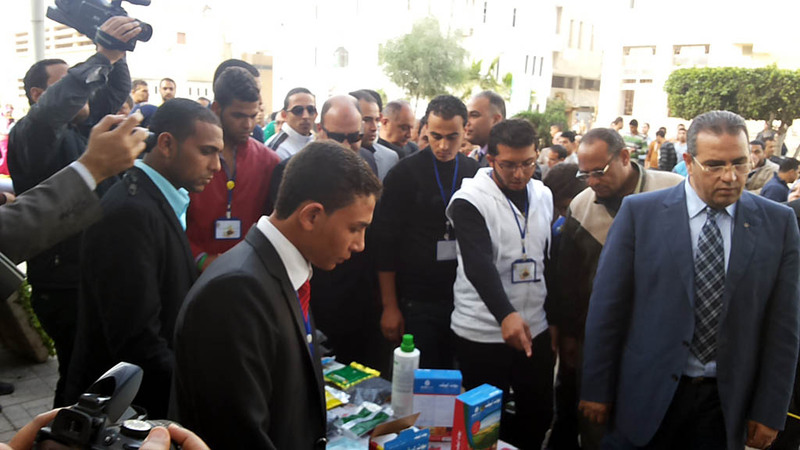 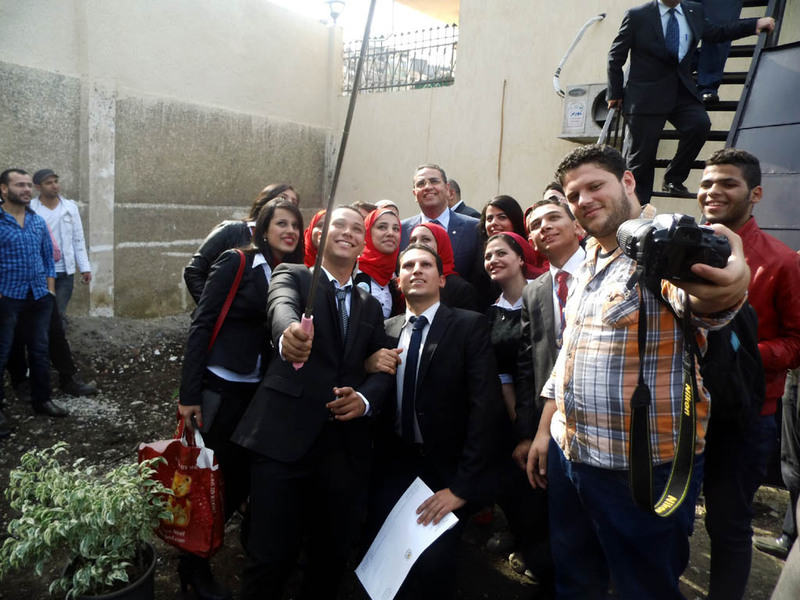 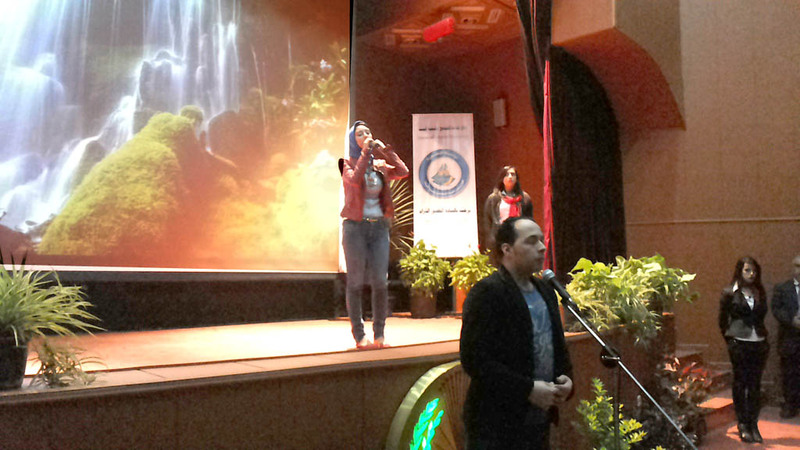 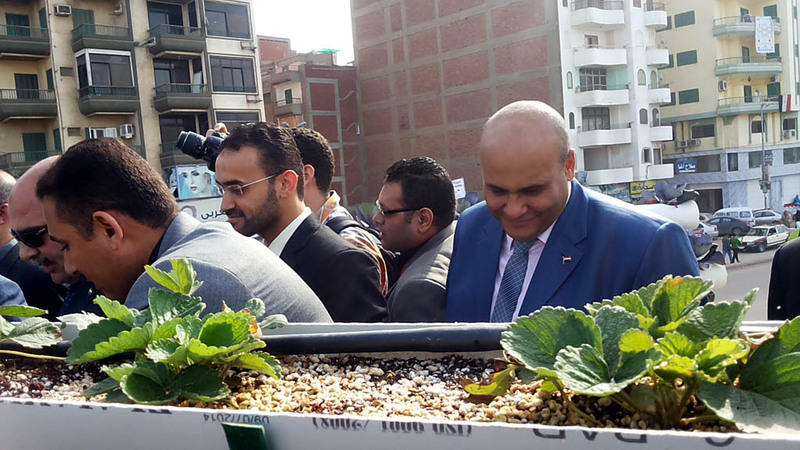 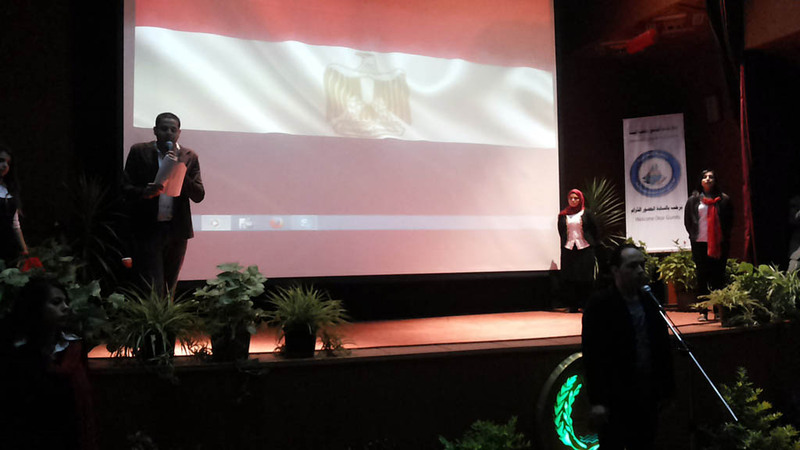 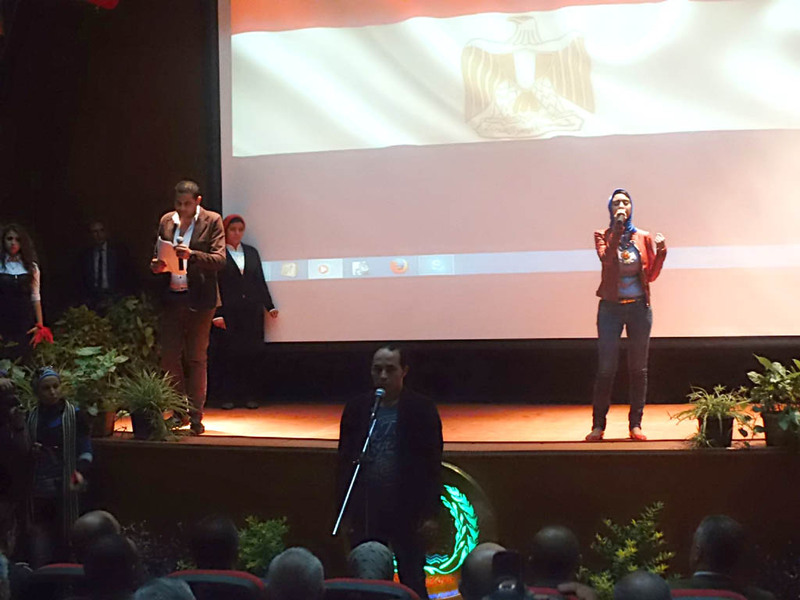 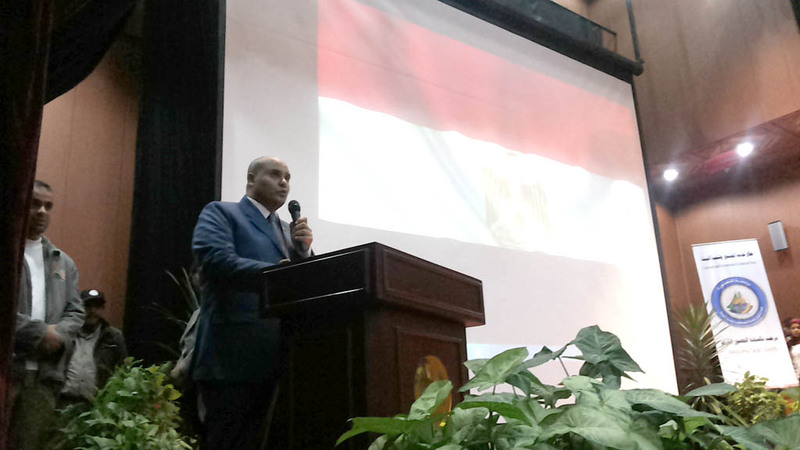 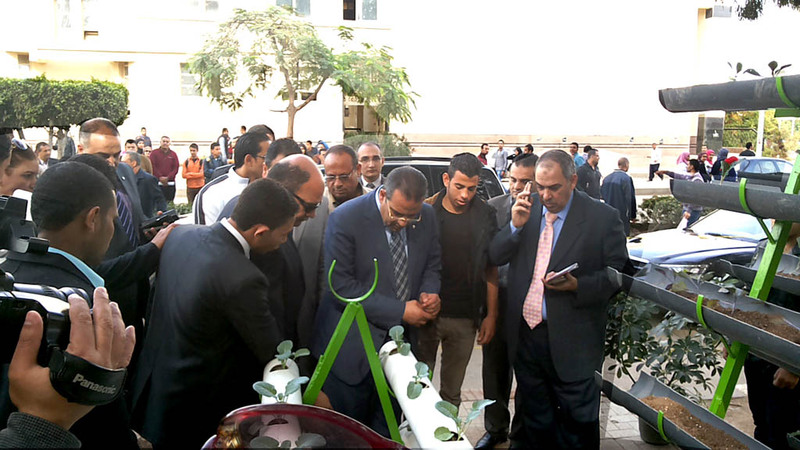 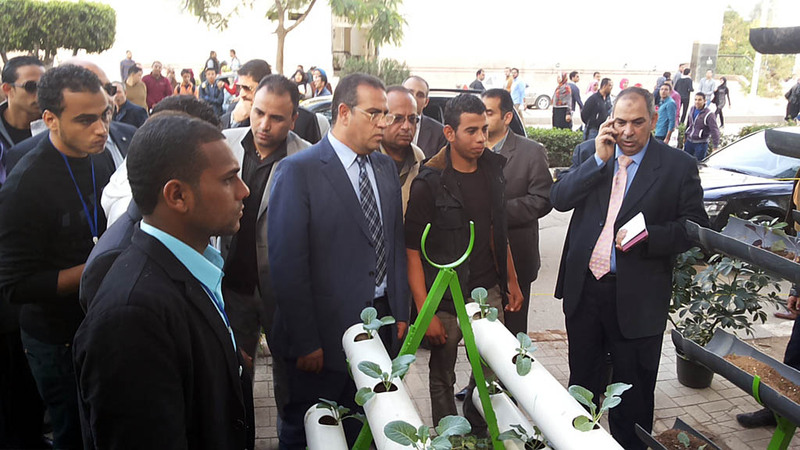 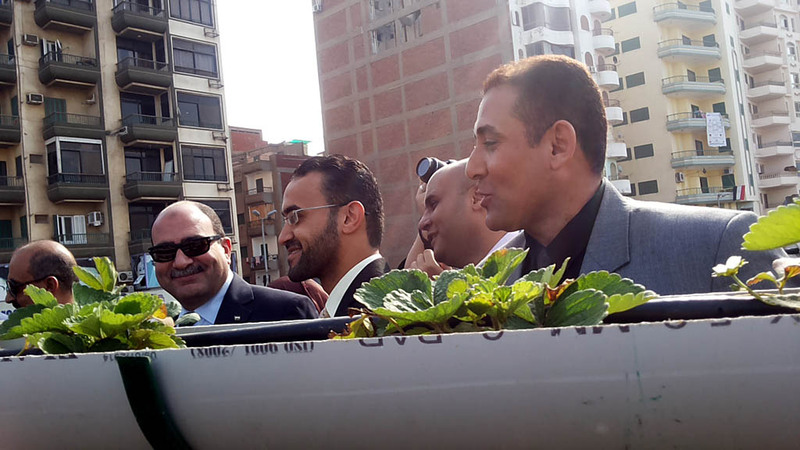 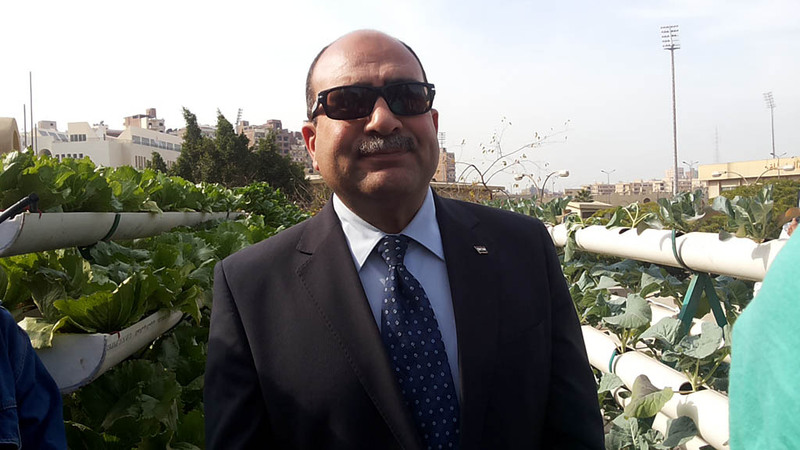 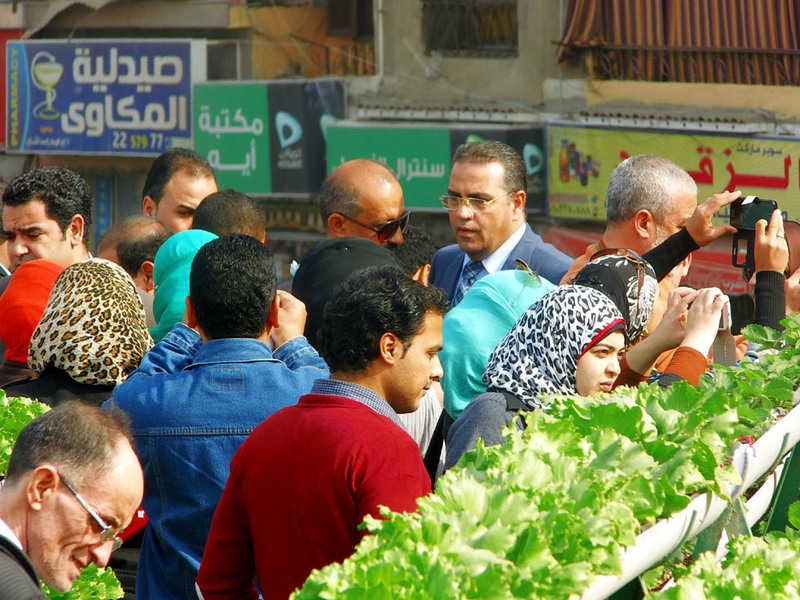 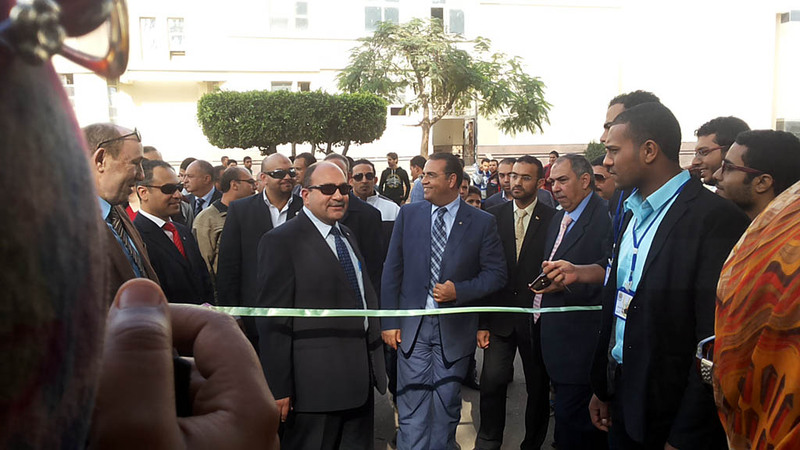 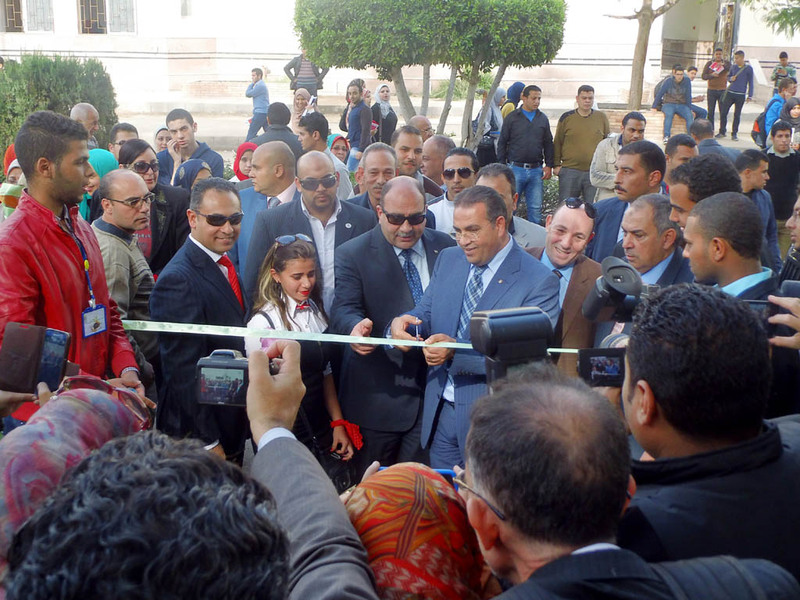 for its university to be the first Egyptian green University, the President of Mansoura University accompanied by the University Vice- President for Community Service and Environment Development who is in the capacity of Acting University Vice-President for Education and Students Affairs, and the University Vice- President for Higher Studies attended the Opening of the Green Roof Festival at Mansoura University. 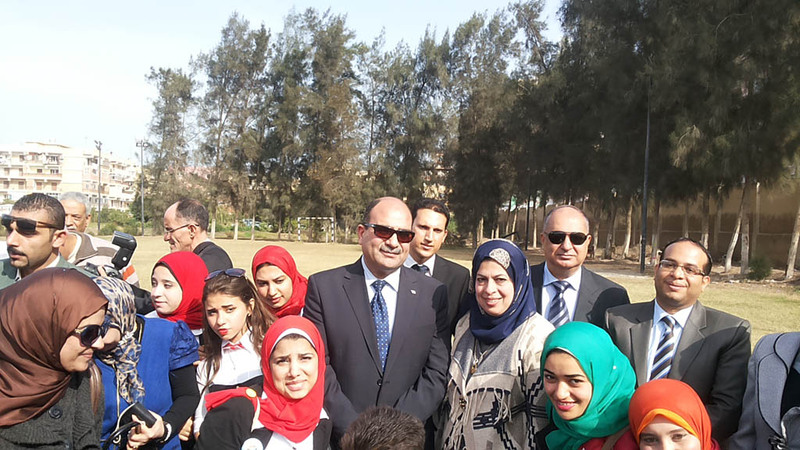 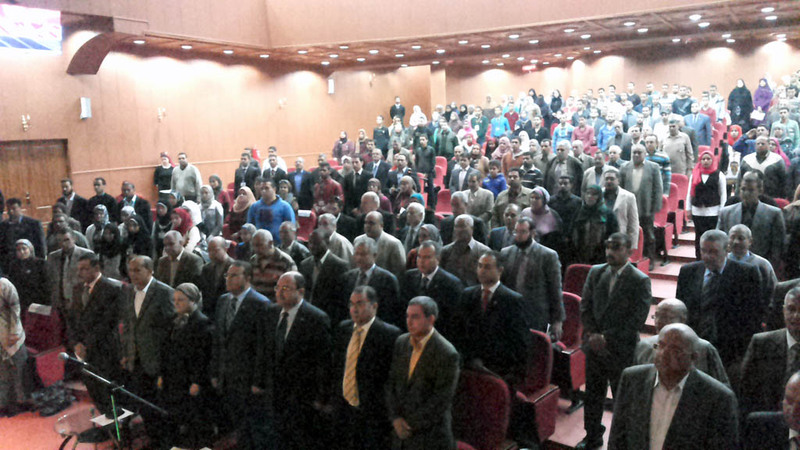 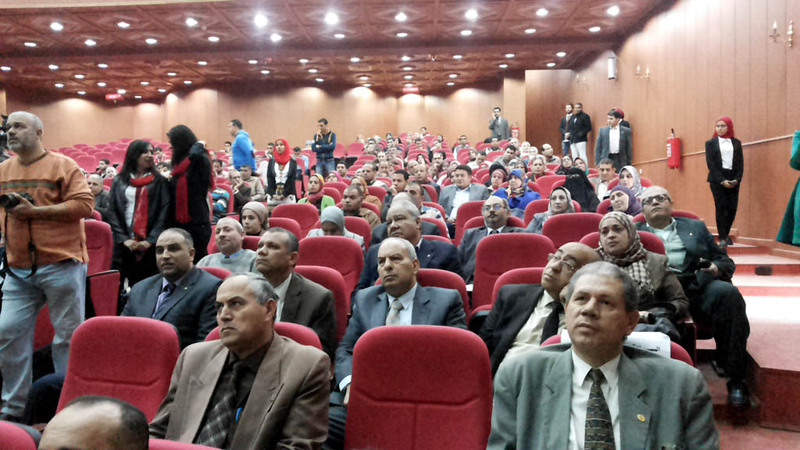 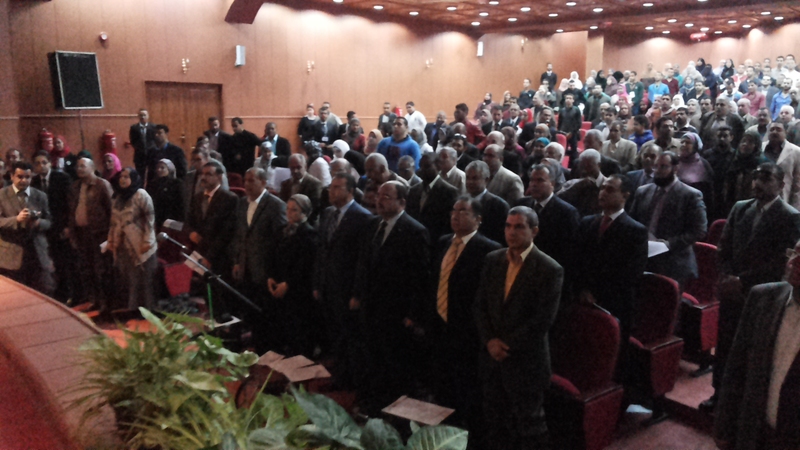 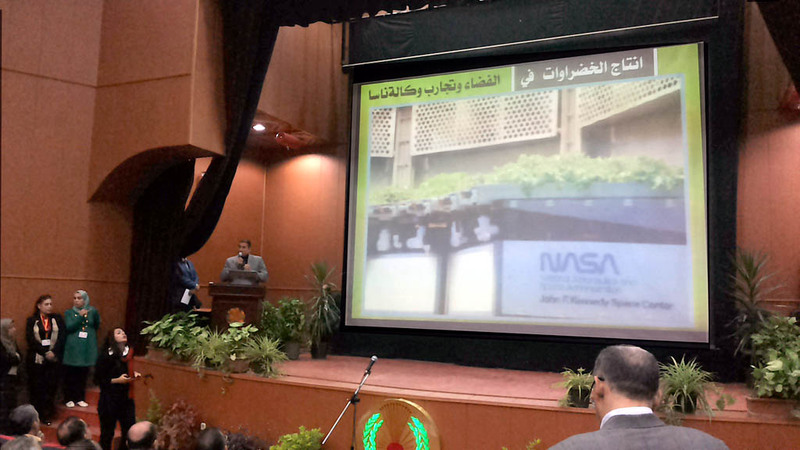 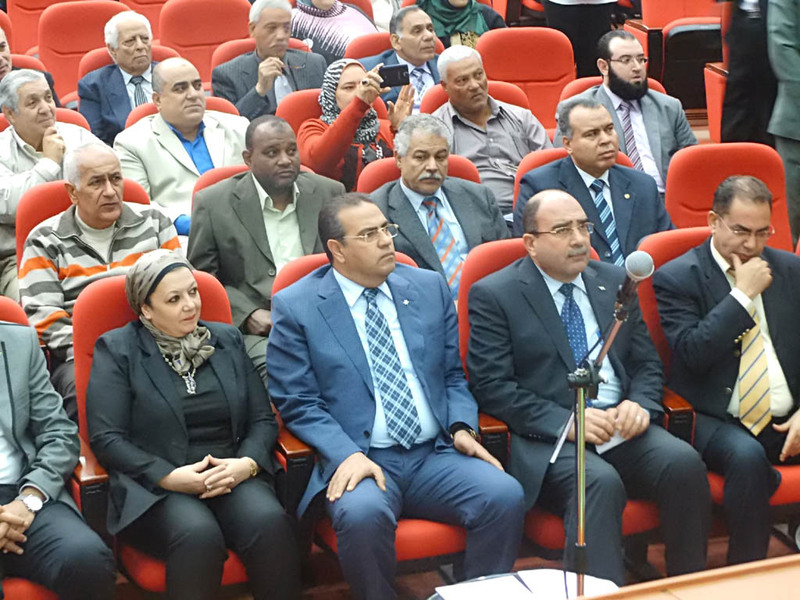 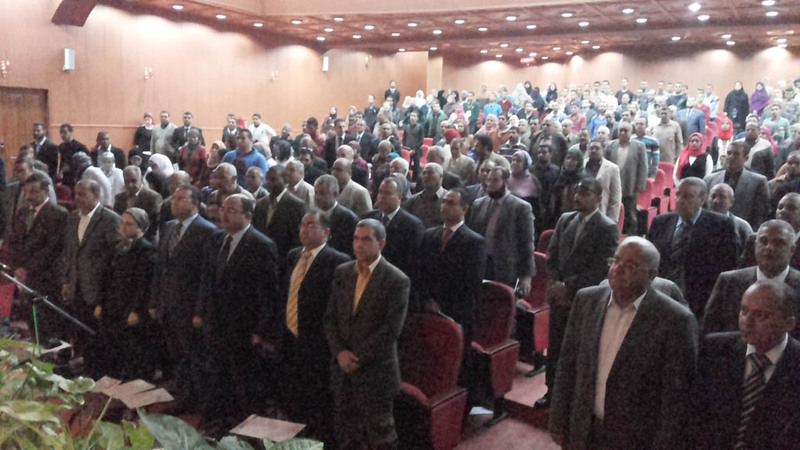 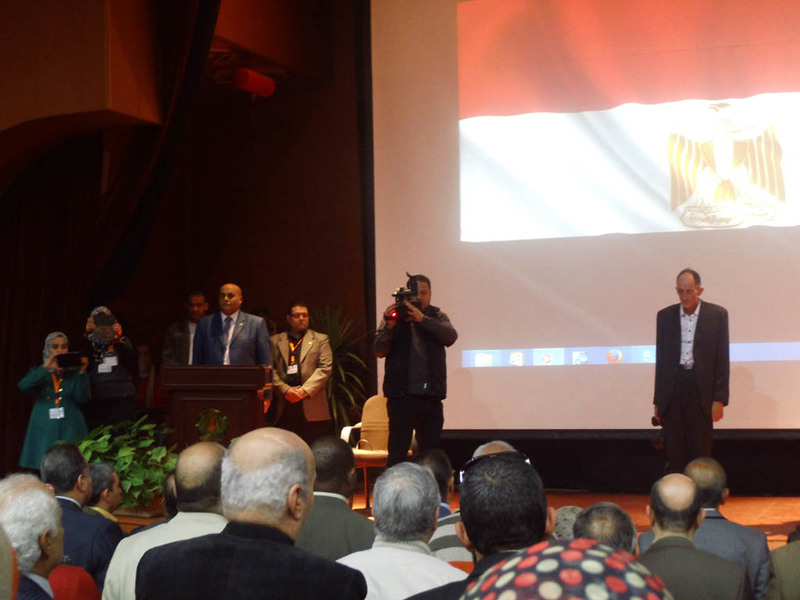 This even was witnessed by Deans and Vice- Deans of faculties, and senior officials of Dakahlia Governorate. 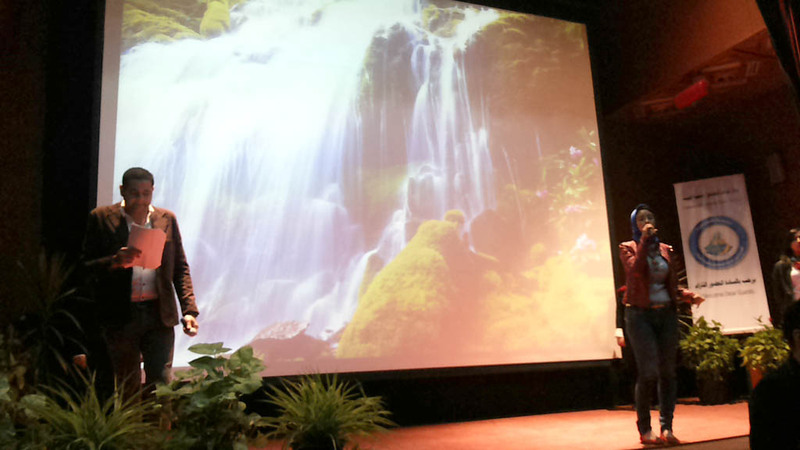 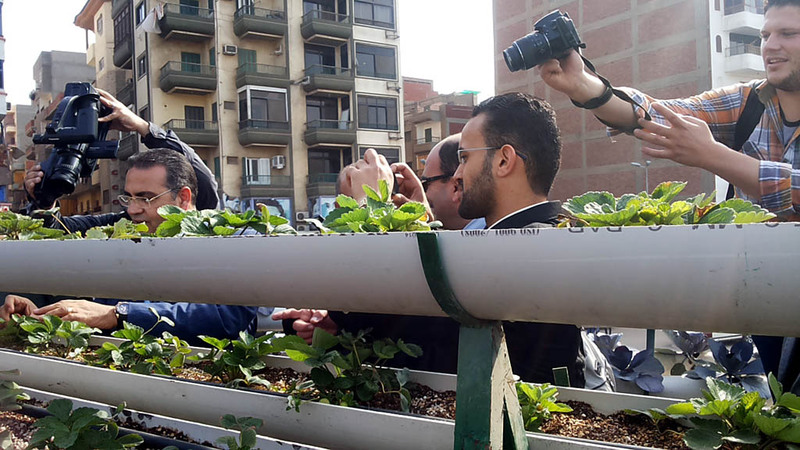 Starting from today’s morning, this festival will continue for 3days and will include various activities like: a symposium on green roofs importance, artistic performances in support of green roof idea. 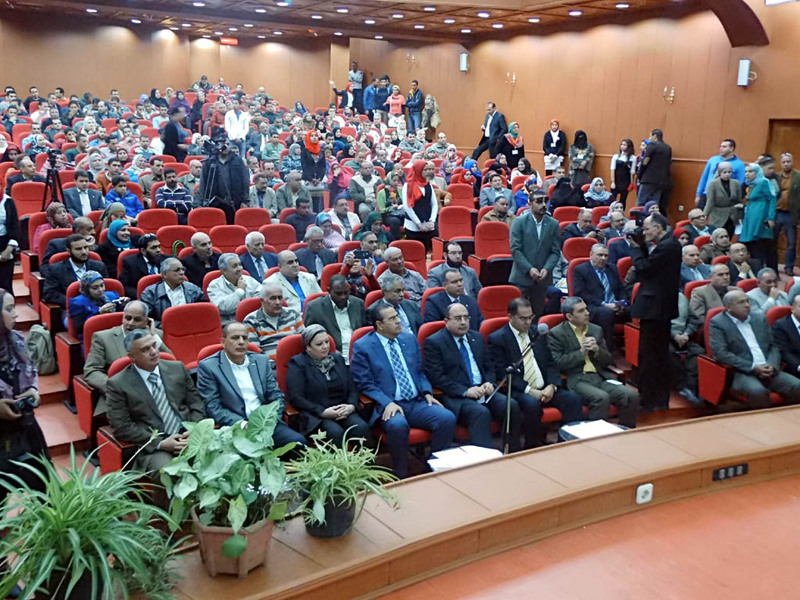 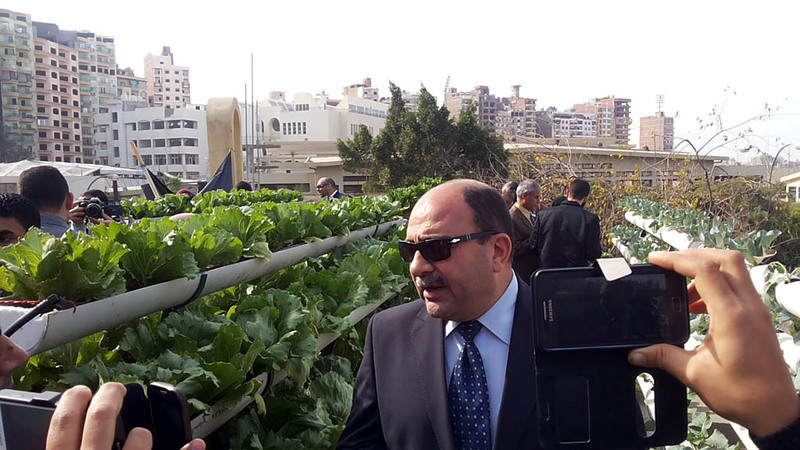 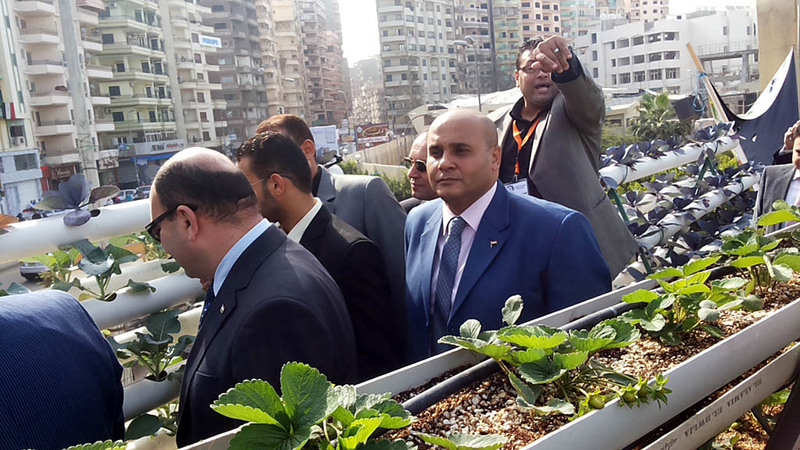 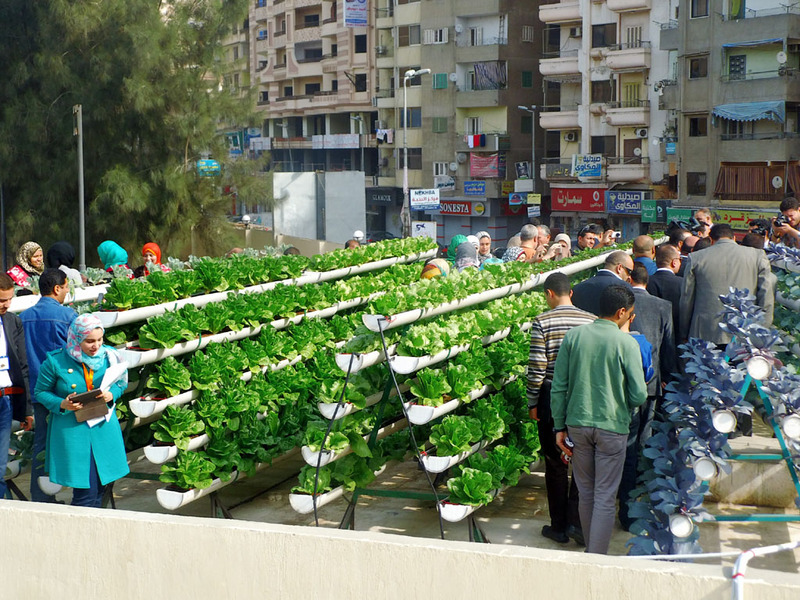 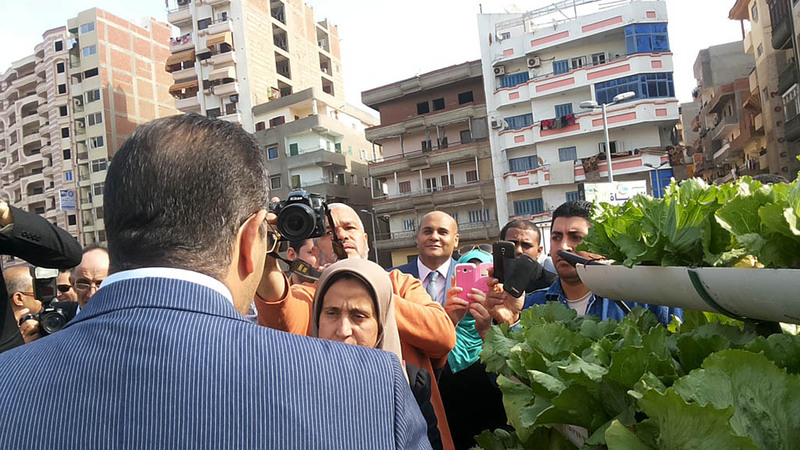 The attendees visited the first green roof at Mansoura University which is the roof of the university’s new pharmacy; a thing which gained a lot of the visitors’ admiration. 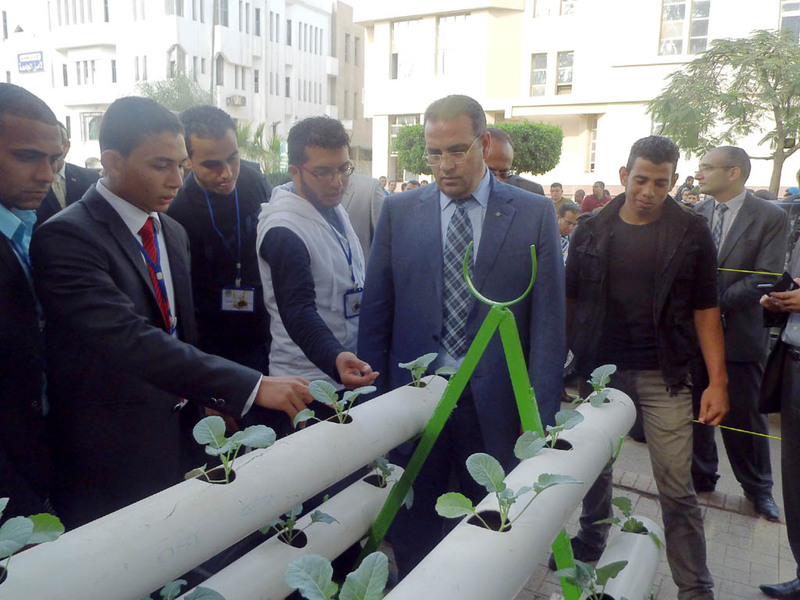 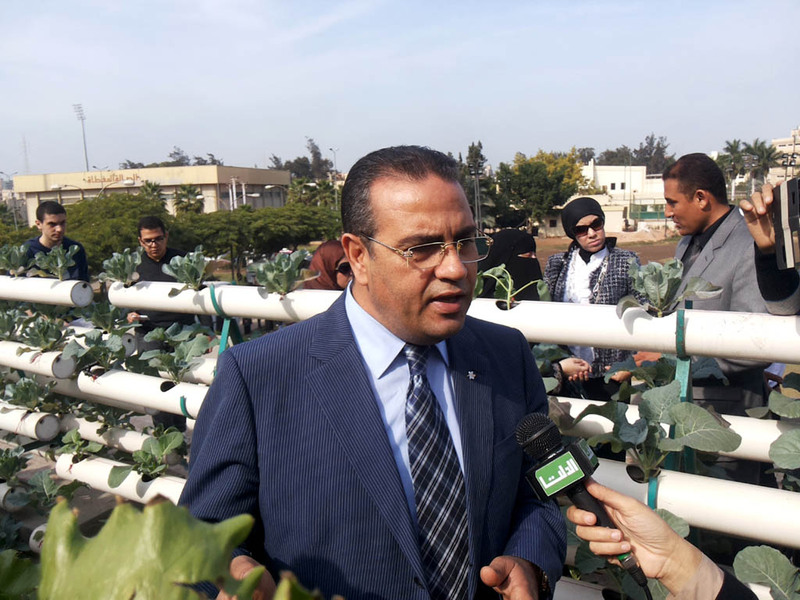 Following this, the University President attended the opening of the first fair for selling the equipment necessary for green roof projects. 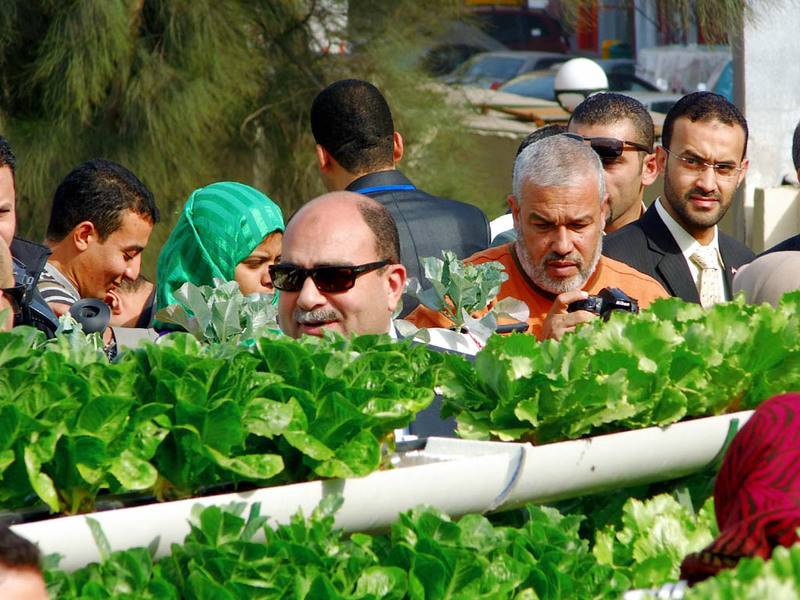 The fair also offers a guidance to the correct methods of having green roofs.